"You made a Time Machine... Out of a DeLorean?" 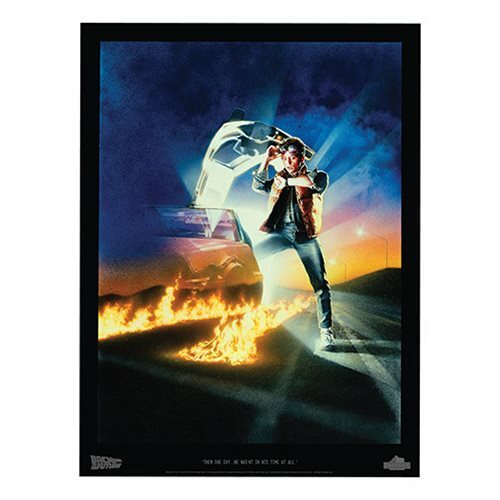 The Back to the Future Then One Day Part I Lithograph Print is a must have for fans of the Back to the Future trilogy. Features an image of Marty McFly from Back to the Future Part 1. This beautiful lithograph will look great hanging in your home or office. Measures about 24-inches tall x 18-inches wide.